It certainly feels like fall at The 101! The lobby felt extra cozy with the fireplace on and neighbors enjoying each other's company. We used the season as a simple reason to celebrate! 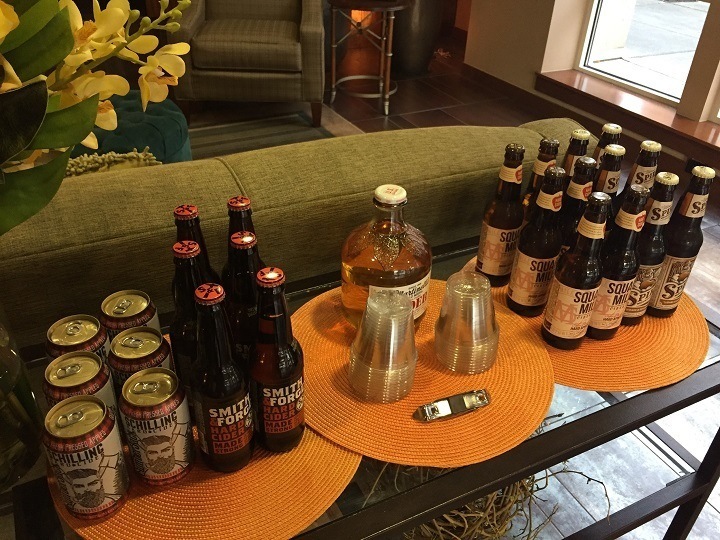 We served a variety of ciders for residents to taste. It was quite fun as residents shared their thoughts and ratings of each and attempted to pick a collective favorite - by the end of the evening some were even self-declared cider aficionados! 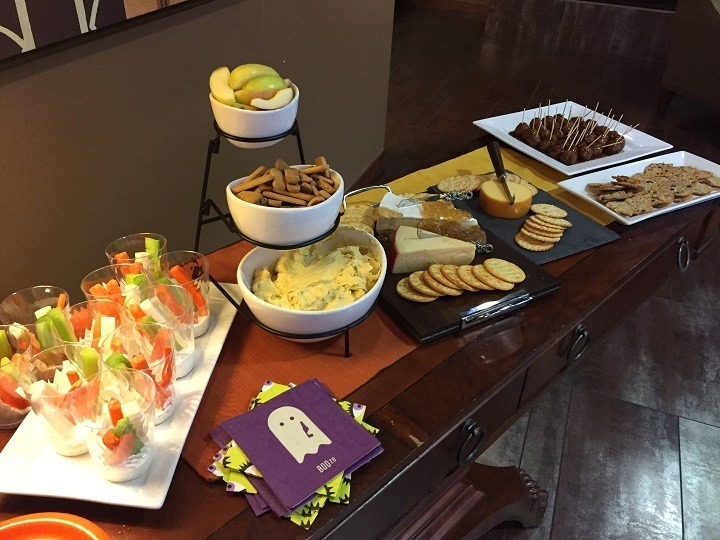 The snacking part was equally as fun, the biggest hit was the decadent pumpkin pie dip! We thought our residents deserved a little extra indulgence and the evening was definitely a good time had by all!